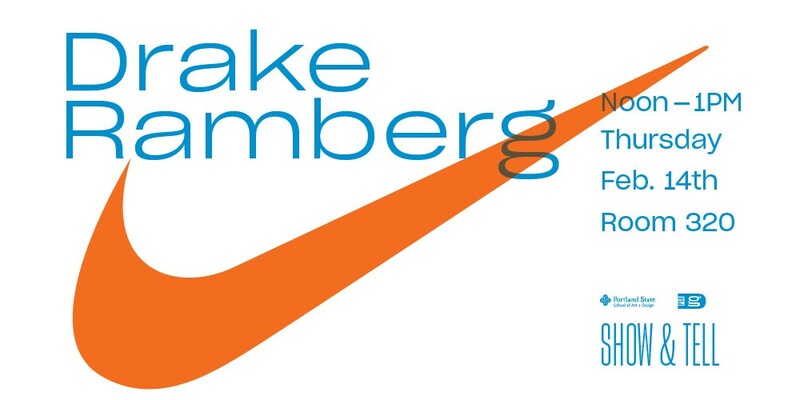 Drake Ramberg is a native Portlander, PSU Graduate, artist, and veteran Nike Designer. 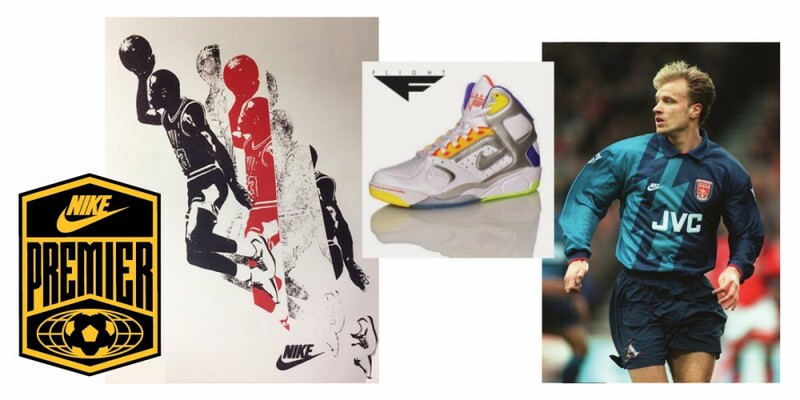 Spanning a 30 year career at Nike, he’s had the privilege of designing graphics for European soccer clubs, NFL Football teams, NCAA Basketball, and worked on a variety of collections in Apparel, Headwear, and Footwear. He is currently the Design Operations Director for Nike’s Blue Ribbon Studio.